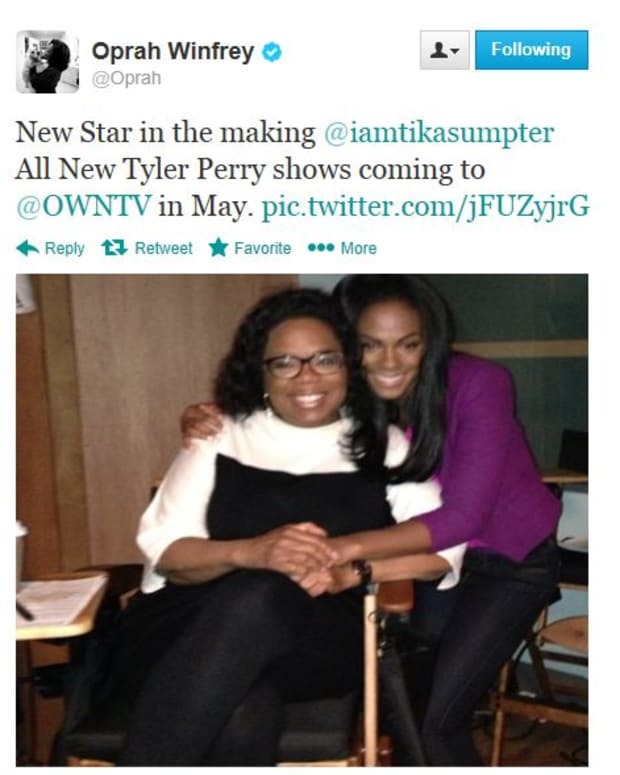 She might only have One Life to Live, but Tika Sumpter is definitely making the most of it! 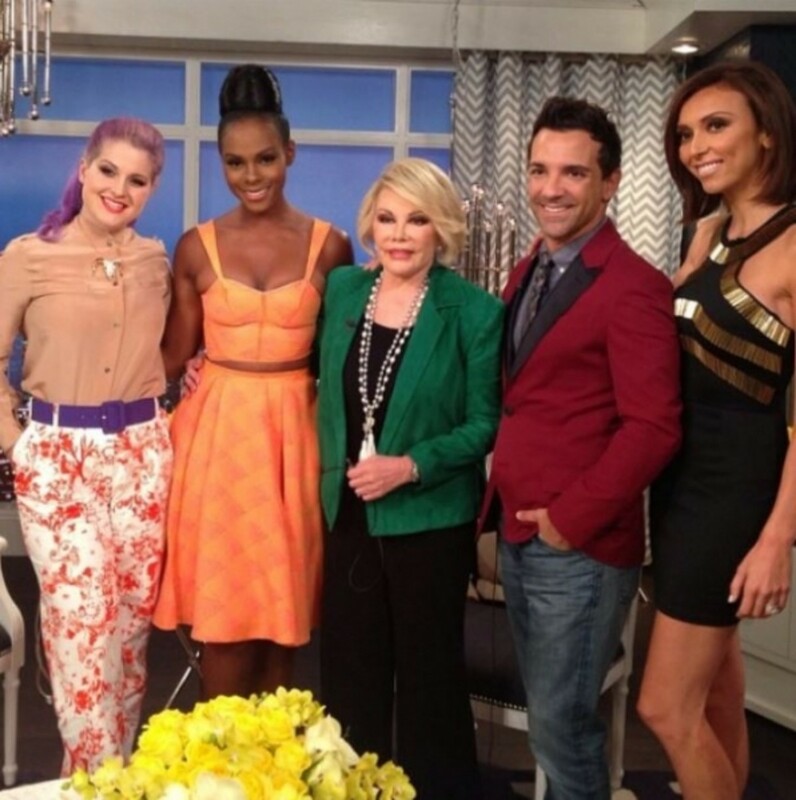 The Haves and The Have Nots vixen recently wowed during an appearance on E!&apos;s Fashion Police. Rocking an upswept &apos;do, a peach Tobi Antigua skirt and matching Rory Aurora Bustier, the soap alum definitely did us proud. Are you watching Tikalicious scandalize Savannah, Georgia on OWN? Sound off in the comments!